The Crime Branch of Delhi Police has questioned nearly 60 people, including students and tutors, in this connection. A group of about 25-30 students protested outside the CBSE office, police said. 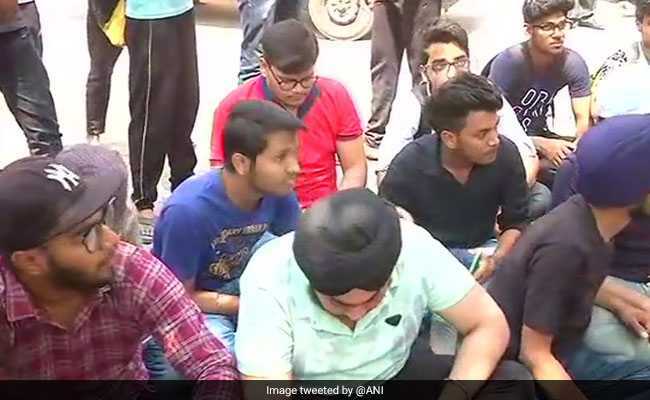 New Delhi: A group of students gathered near the Central Board of Secondary Education (CBSE) office at Preet Vihar and staged protest against the leak of Class 10 Mathematics and Class 12 Economics papers. "The students tried to block the road in front of the CBSE office, but we kept them away. A group of about 25-30 students are protesting outside the CBSE office," said a senior Delhi Police officer. CBSE has announced a re-examination of the Class 12 Economics paper on April 25, but re-exam of class 10 Maths paper is unlikely as of now. The re-exam of CBSE's class 10 Maths paper will only be held in Delhi and Haryana if the police investigation points to a "large-scale leak", said Education Minister Prakash Javadekar, stressing that more than 14 lakh students of Class 10 will not have to give a re-test. "I am amazed to see headlines in some news channels about confusion over retest. Out of 16 lakh students, more than 14 lakh students of Class 10 will not have to give retest in Maths. 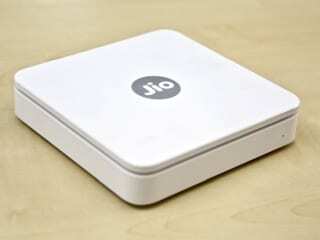 This is final decision," Mr Javadekar tweeted. Two cases have been registered in the paper leak incident so far. The Crime Branch of Delhi Police has questioned nearly 60 people, including students and tutors, in this connection.